It’s cold and flu season, and don’t even get me started about the dreaded Norovirus that’s making waves right now. Schools, daycares, offices, we’re not safe anywhere, and if one takes public transportation then that means being immersed in a germ pool from the second you leave the house! Yuck! It’s not possible to live in a bubble – moreover I don’t want to. Life is messy and sticky, yes, but also full of little moments that bring joy, even though they may come covered in germs. With Christmas around the corner I love getting outdoors with the kids and enjoying the festive season. All we can do is make sure we help our bodies remain healthy and boost our immunity system. 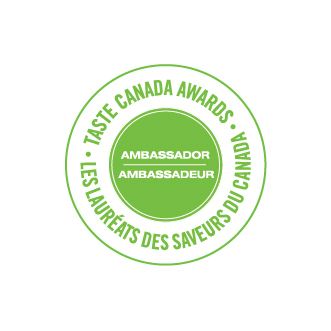 That’s where homemade and natural health remedies come in. 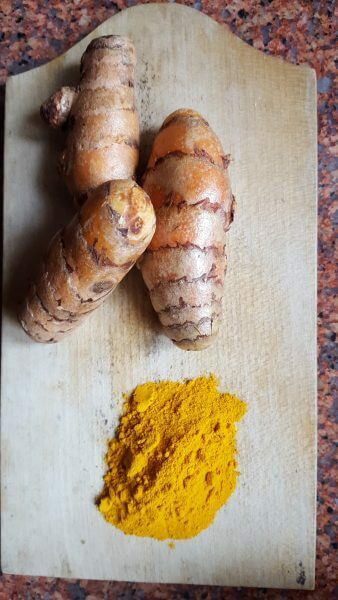 These have been my first line of defence for years, and Turmeric has always been a big part of that. Turmeric is a food spice that gives curry and many other South Asian dishes their bright, orange color. It looks a lot like ginger. And when you slice through, the inside is bright orange. It is used mostly in its dried powder form though recently has become popular as a capsule. Curcumin – the main molecule in turmeric is known for it’s healing properties and is also an effective anti-inflammatory. This spice has been used for centuries as an alternative treatment for a variety of illnesses and medical conditions. Turmeric is the health remedy du jour. There are a ton of recipes out there that use turmeric, and millions of hits come up when you Google it. I add this healthy spice to stews, chillis, lentils and chicken. Even Mac and Cheese isn’t safe from a liberal dose of turmeric. But when sore throat strikes and you know that your body is fighting off a cold, or worse, my body craves haldi doodh. Hot turmeric milk with a touch of sweetness and a twist of pepper. 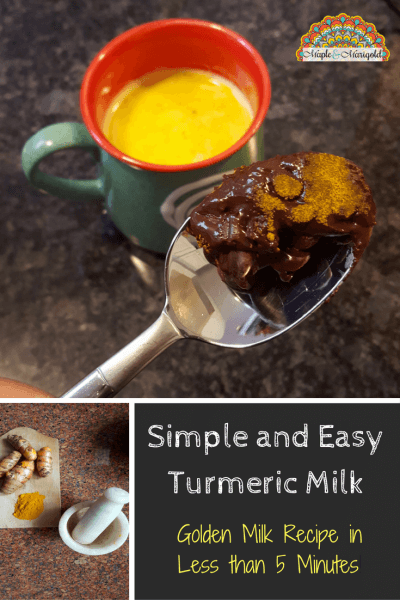 And because I’m a fan of all things fast, convenient and delicious here’s my recipe for Turmeric Milk AKA Golden Milk. One that you can put together in less than 5 MINUTES! Fat of your choice – I use a cup of milk. Warm milk is my go-to comfort drink when I’m feeling down. For my husband who is lactose sensitive, I use coconut milk. Coconut has healthy fats that make a great combination with turmeric. I’ve heard people use almond, rice or even soy milk. Black pepper – this spice is known to activate the curcumin in the Turmeric and makes it easier for the body to absorb the goodness. Sweetener – I actually like it without any additional sweetness. Cow’s milk already has as much mithaas (sweetness) as I need. A squeeze of honey though does mellow the spicy aftertaste of turmeric, and tastes great with coconut milk. Heat a cup of milk to almost boiling in the microwave or on the stove top. 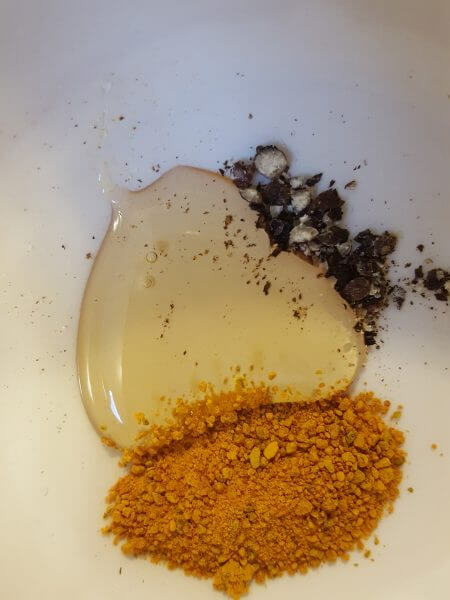 Add a 1/3 of a tsp of turmeric powder. And whisk. Squeeze in honey to taste. Whisk again, and sip slowly. Hang on to a spoon – you’ll need it for the last sip. If it’s your kids who are sick, try a couple of sips of this easy golden milk recipe. And if they find it too spicy like my younger one, there’s always chocolate. Melt a few chocolate chips, stir in some turmeric and wrap it around a spoon. Voila! A healthy turmeric lollipop! Finally, a recipe that doesn’t assume that everybody has a stove top. Thank you!!!!! Microwaves are convenient for a few things, right? !